Dec 13, 2016 @ 10:00 AM — by Retina Associates, P.A. The eyes are susceptible to irritation, infection, and other serious complications. At Retina Associates, our team of eye doctors is experienced in caring for all types of eye disorders, even those that may be considered rare, such as histoplasmosis. Histoplasmosis is a fungal infection that often mimics a common cold. Because symptoms of histoplasmosis may not be severe, the condition often goes undiagnosed. Histoplasmosis can cause inflammation in the eye. This infection can leave behind tiny scars known as “histo spots,” which may cause vision complications. Our doctors offer histoplasmosis treatment at our Shawnee Mission, KS practice to help patients avoid permanent vision impairment. Histoplasmosis is a fungal infection that can develop when an individual breathes in the spores of a fungus most commonly found in bat and bird droppings. This sounds like an unlikely event, but these spores can become airborne and are often disturbed during cleanup or demolition projects, or when a person is farming or gardening. Because of the location and the nature of the work, farmers, landscapers, and those living or working along river valleys are most at risk for developing histoplasmosis. Any patient who has suffered from histoplasmosis should routinely have the eyes examined for histo spots. Similarly, if a patient is experiencing any of the symptoms of ocular histoplasmosis, hr or she should see an ophthalmologist as soon as possible to undergo an eye exam. Anti-VEFG: Anti-VEFG treatment is a drug-based treatment that serves to block the chemical called vascular endothelial growth factor, or VEFG. This chemical causes abnormal blood vessels to grow under the retina and can, ultimately, compromise vision. During anti-VEFG treatment, an anti-VEFG drug is administered directly to the eye by one of our eye doctors. This is an outpatient procedure that can reduce the growth of blood vessels, minimize leaking, and slow down vision loss. In some cases, the procedure may even improve vision. Laser treatment: Another option in the treatment of histoplasmosis is laser treatment. This is an outpatient procedure that can slow vision loss. During this procedure, a concentrated laser is used to destroy abnormal blood cells. While this does not cure histoplasmosis, it does prevent further leaking or growth. 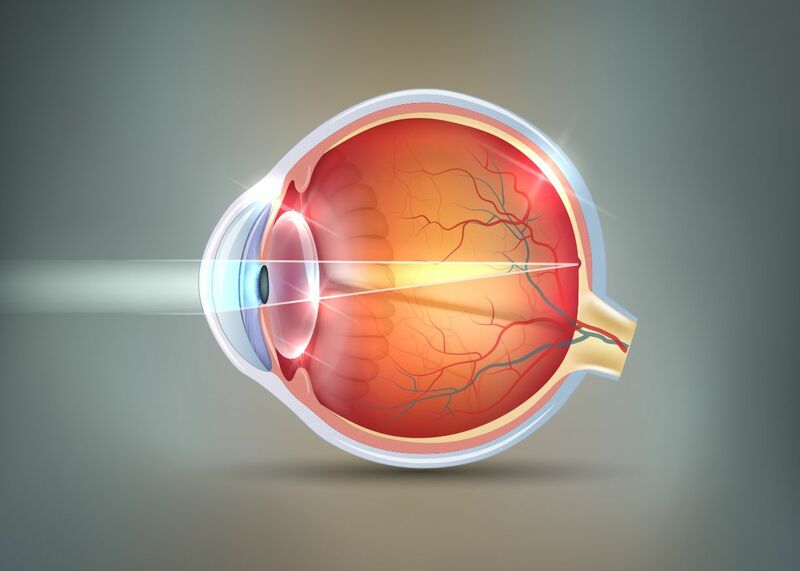 Laser treatment is likely to cause blurry vision, but vision should stabilize within a few weeks after treatment. Steroid injection: Histoplasmosis is a problem that is primarily caused by swelling. In certain cases, our doctors may recommend steroid injection to combat inflammation. As with the other treatment options, steroid injection will not cure histoplasmosis, but it may slow down its progression so patients can preserve their vision. Histoplasmosis is a lifelong condition that will require continual monitoring. If you are concerned that you may be suffering from histoplasmosis and would like to learn how our experienced eye doctors can help you preserve your vision, contact us at your earliest convenience.